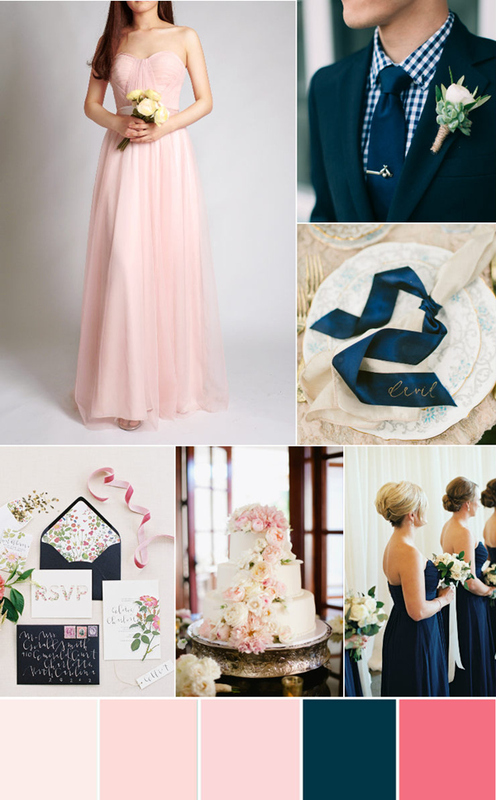 Summer weddings are right around the corner, it’s time for our brides to start to plan their wedding color scheme. 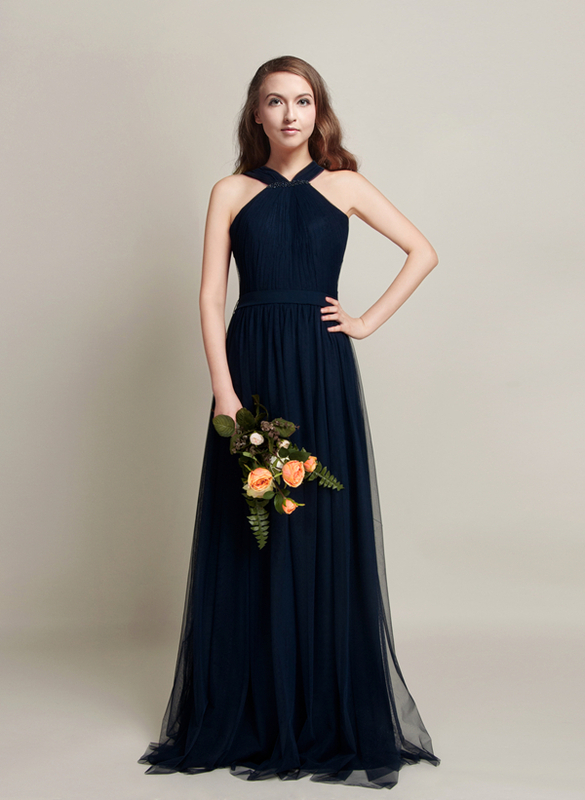 There is always a good idea to decide your wedding color from your bridesmaid dresses. 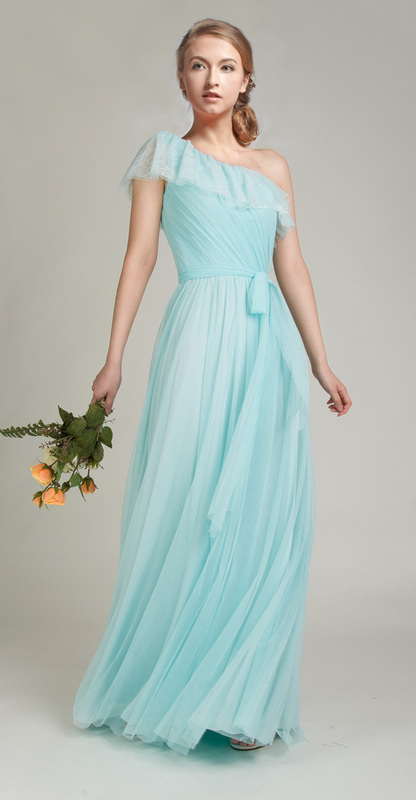 Most of the season’s colors for bridesmaid dresses are pretty soft and muted, making them perfectly feminine and romantic for your big day!Here are ten gorgeous wedding colors for summer bridesmaid dresses 2016 that you should definitely consider incorporating! 1.Yes! 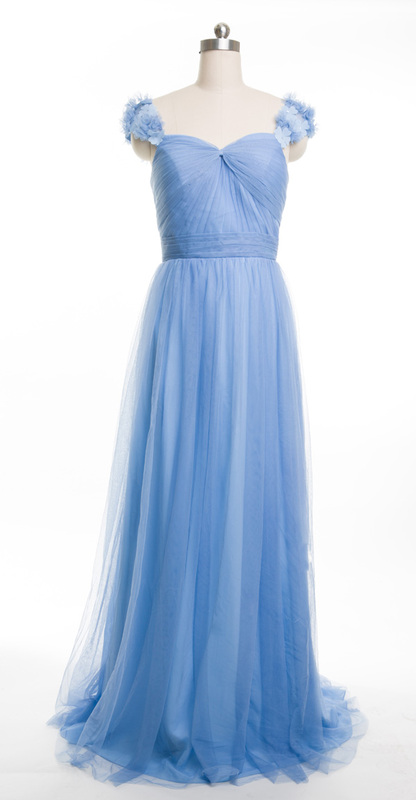 French blue, with a name just as romantic as its real look, you can also call it periwinkle. 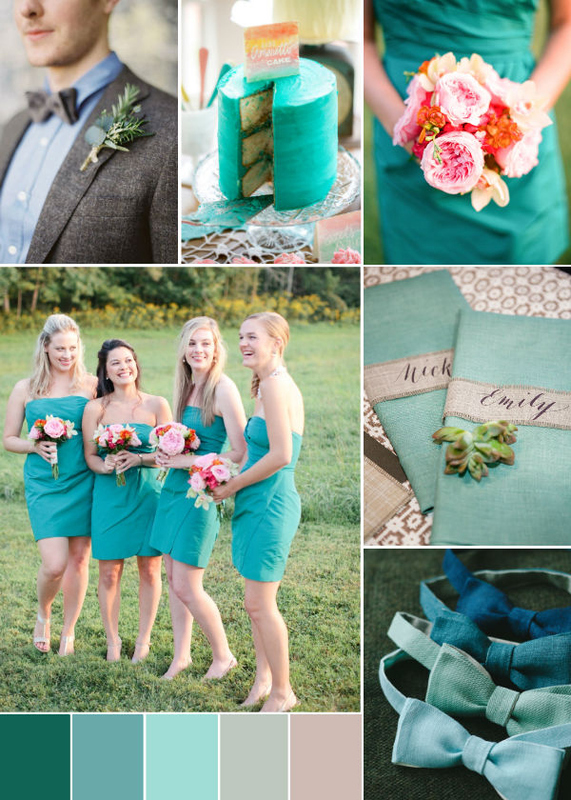 We love this gorgeous color for summer and spring weddings! 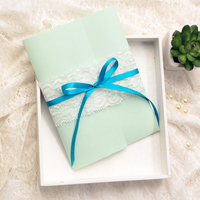 2.Limpet Shell blue, a fresh, clear shade of green color, one of the top ten 2016 fashion colors introduced by Pantone. 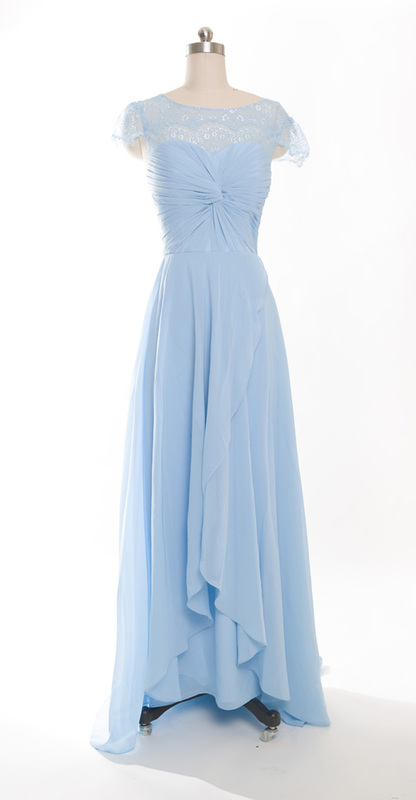 you are always right and in to choose this color for a beach wedding. 3. 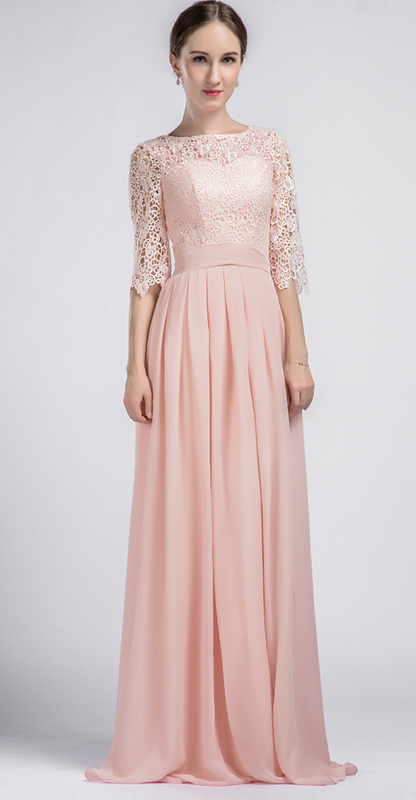 Blush pink, a very classic wedding color for summer seasons, never gone out of fashion. 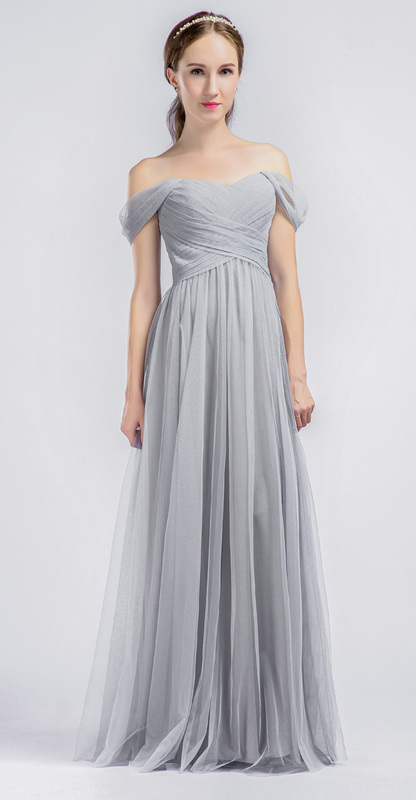 It could be more perfect for this year with a little metallic or sequin touch. 4. 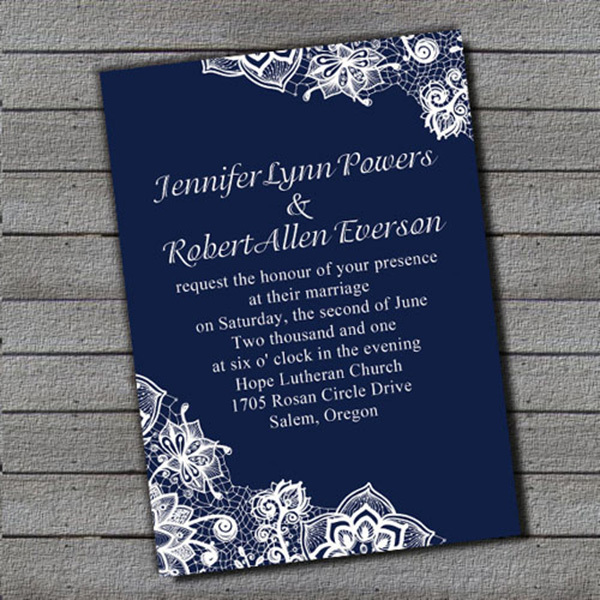 Navy Blue, another classic and traditional wedding color which are great for all four seasons. It looks awesome when pairing with the shades of hot pink. 5. 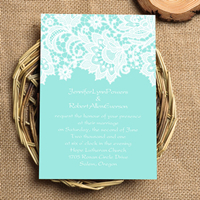 A stunning color for spring and summer weddings, Sage is the perfect soft green that we’ve been waiting for! 6. 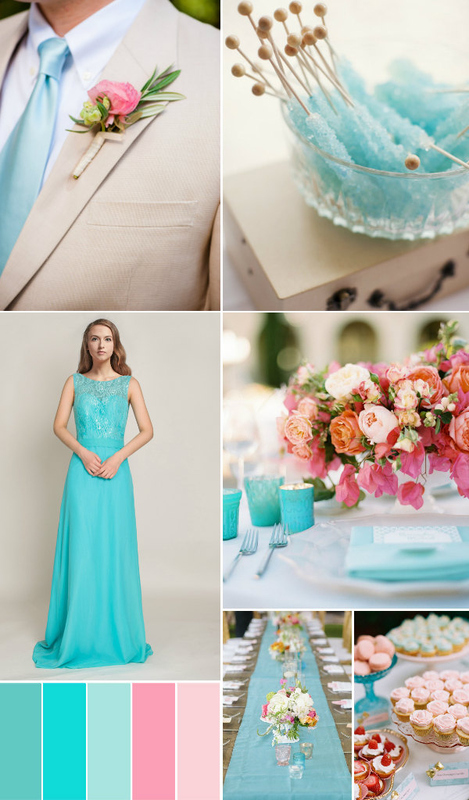 Slate blue, Inspired by Serenity, one of Pantone’s top colors for 2016, this is a gorgeous hue that has masculine appeal and feminine softness. 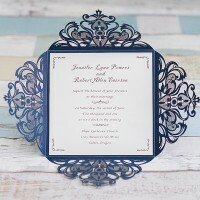 Slate Blue has a dusty-gray undertone that makes it super unique and seriously pretty! 7. 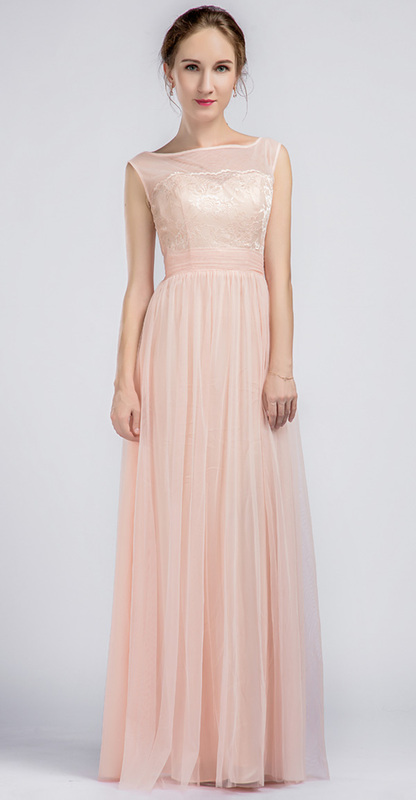 Peach is perfect for the girly-girl who doesn’t want to do pink for the big day. 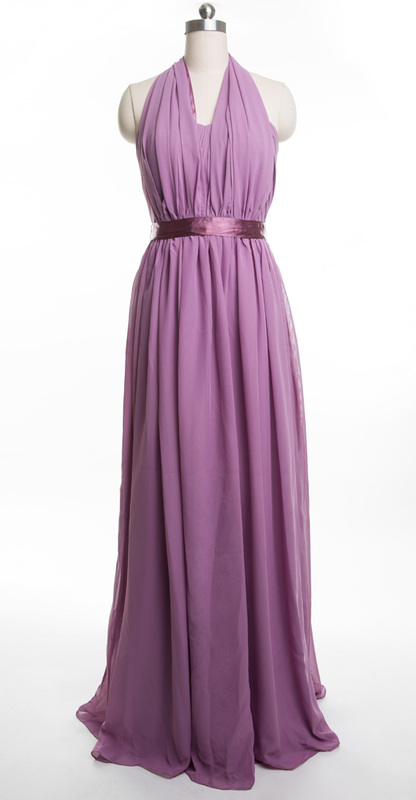 It’s got a lovely vibrancy to it that makes the color not too loud, but is perfect for the warmer months. 8. With a slight dusty undertone that gives it an elegant and mature feel, this light purple is absolutely gorgeous for an outdoor wedding or garden setting. 9. 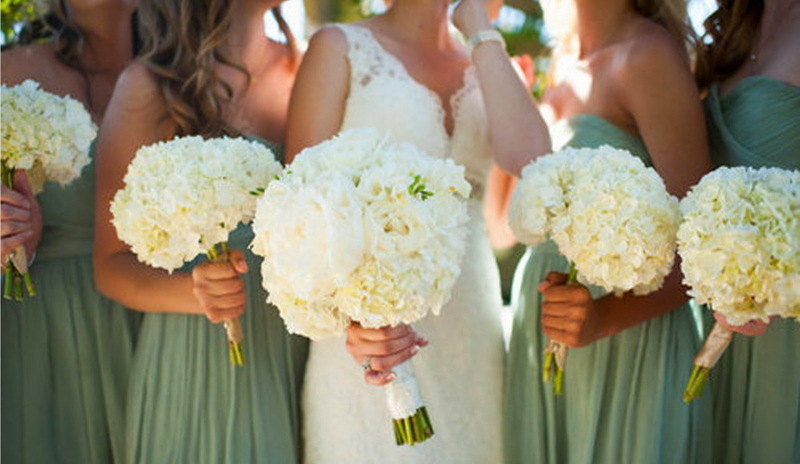 White is one of the most traditional wedding color! 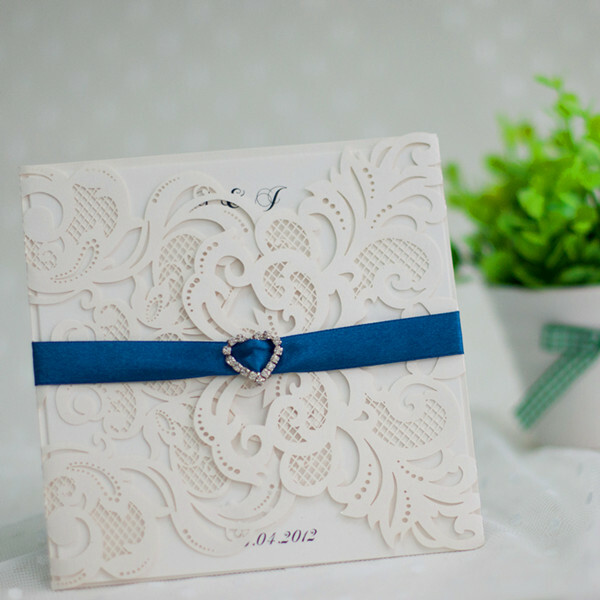 Anything white seems to be refreshing and pure, and creates a classy and elegant vibe for any wedding. 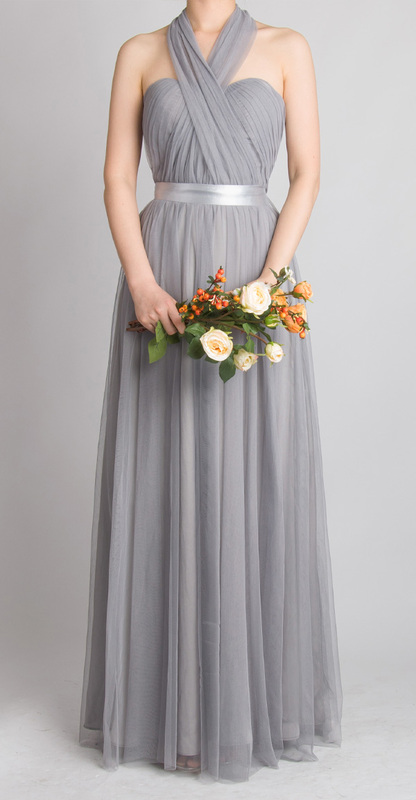 10.Grey is such a versatile color that it can stand on it’s own.What’s great about grey is as a neutral it can be paired up with other color. 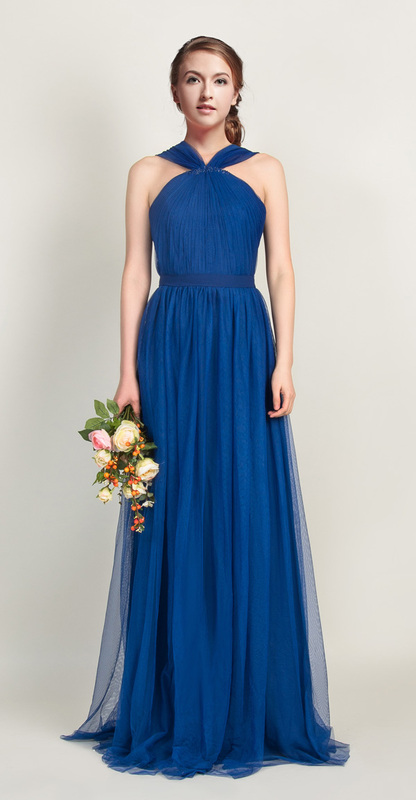 A pretty dark shade of blue which is always a timeless and not to mention a very flattering color for every bride. 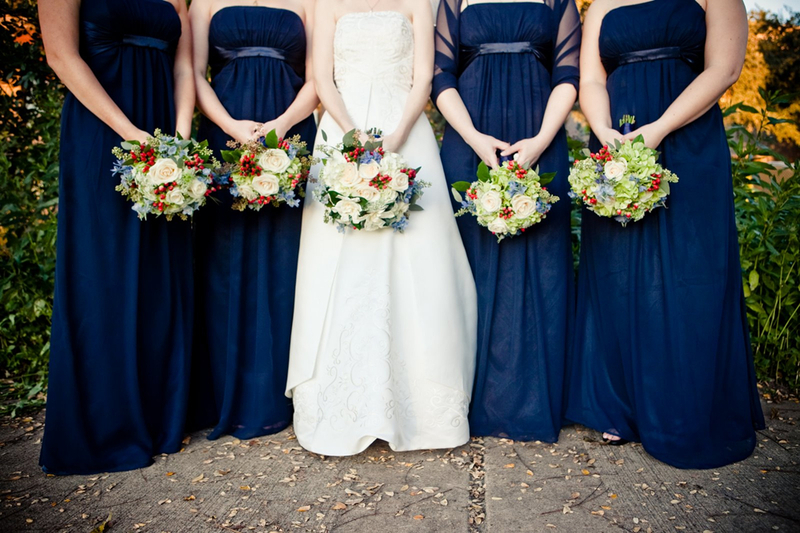 Navy is such a gorgeous color choice for a wedding in the coming summer or fall. 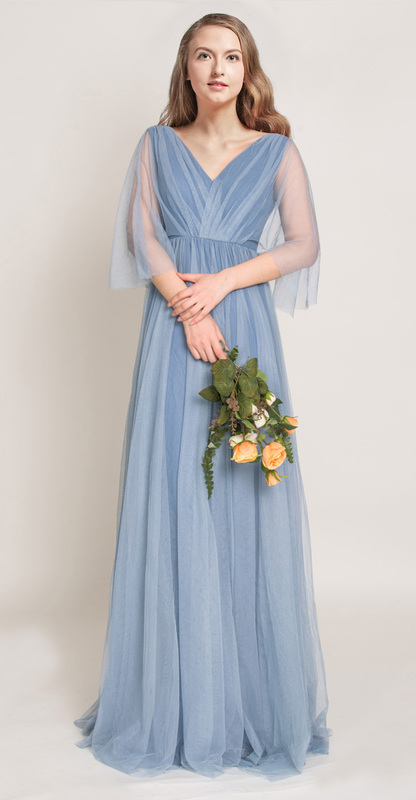 So, to get you inspired for your own big day we have picked out 41 blue wedding ideas as well as bridesmaid dresses and wedding invitations. 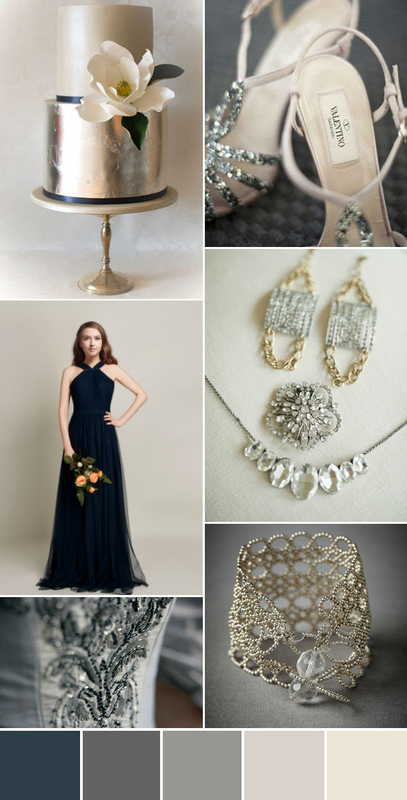 Happy Pinning.